ARE YOU READY TO CREATE STUNNING LANDSCAPES WITH PASTEL? I didn't discover pastels until I was in art school. It was after this discovery that my artistic life changed forever and I fell in love with pastels. Pastels are one of the most versatile mediums for creating art, combining both drawing and painting techniques in a unique mark-making experience. Pastels and the traditional subject of landscapes are a "match made in heaven". 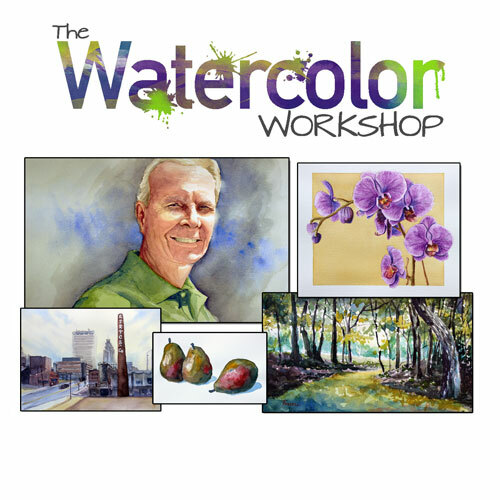 Join me on this journey into a world of landscape painting with pastels. Perhaps you'll find a new love or rekindle an old one. I overlooked pastels for far too long. I thought that they would be too difficult to use, or too messy. Looking back, I wish that I would have discovered them much earlier. Do you think pastels are too difficult to master? 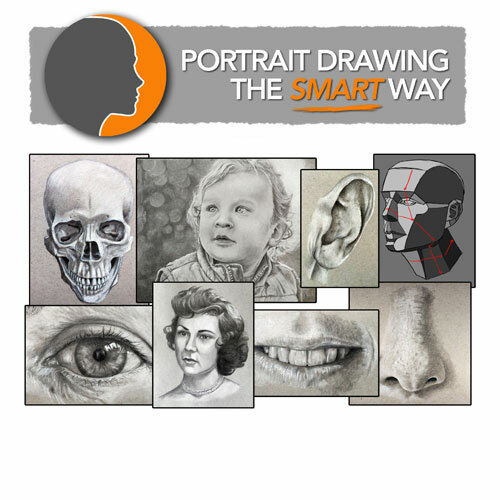 Are you using the best surfaces for finding success with pastels? Do you have a love for landscapes but aren't sure if you have the skill to succeed? 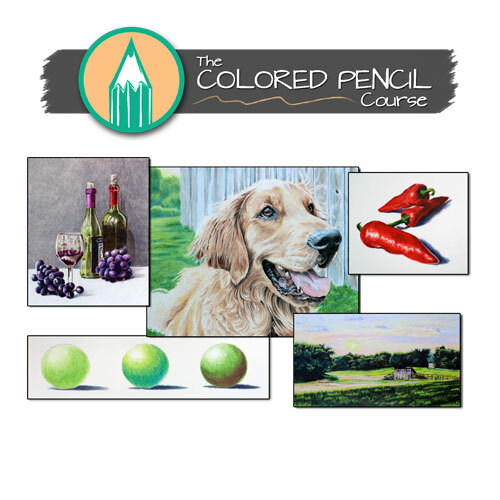 Do you want to learn multiple application techniques for painting with pastels? Want to structure a landscape painting to create convincing depth? 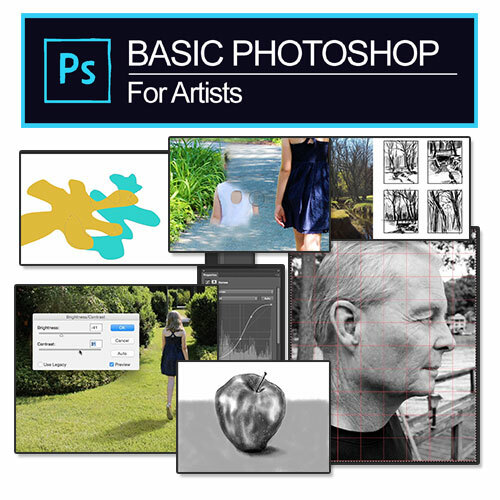 Want to learn how to layer and mix colors to produce rich and natural-looking images? 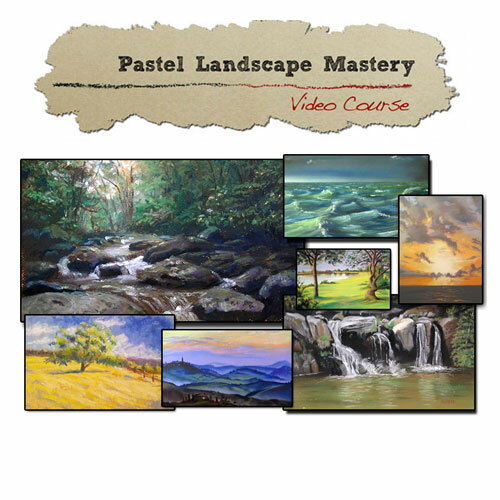 The "Pastel Landscape Mastery" video course is a comprehensive learning experience designed to provide the student with the most comprehensive approach to drawing landscapes with pastels through easy to understand modules that include HD videos and Ebooks. We all learn differently. Not everyone learns from watching videos. Some prefer to learn from books. So why not have both!  This course has been developed to accelerate learning by teaching to many different learning styles. 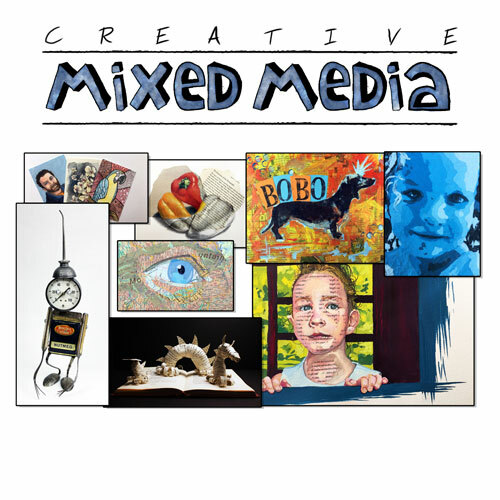 Each module includes an illustrated ebook that corresponds with the video. 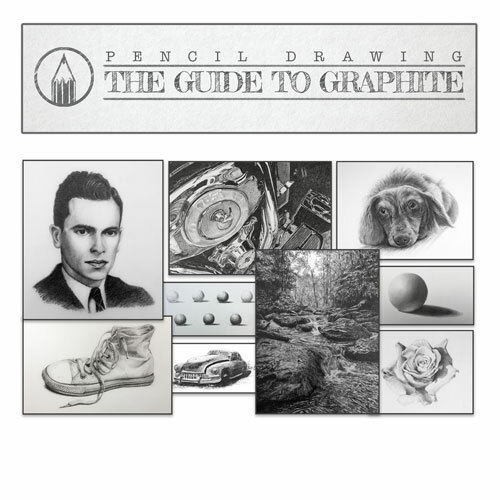 Every step and concept is clearly illustrated and described in each ebook. The 14 ebooks combine for a total of 148 pages. 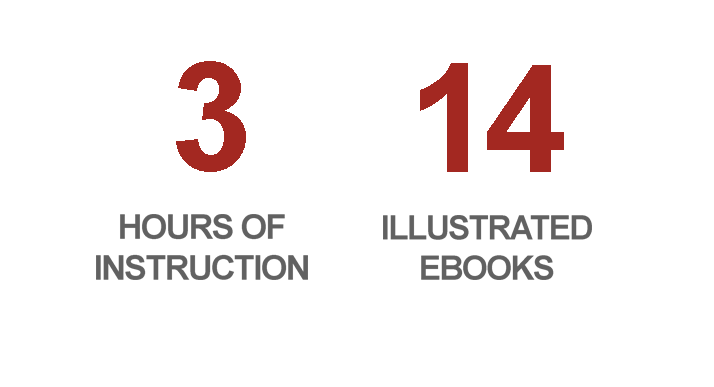 MODULE 1 – How to choose the right materials. MODULE 2 – How to create the illusion of space through atmospheric perspective using an ordered approach. MODULE 3 – How to paint a dramatic sky through color choice and composition. MODULE 4 – How to paint realistic trees and foliage in a landscape. MODULE 5 – How to paint realistic rocks and flowing water. 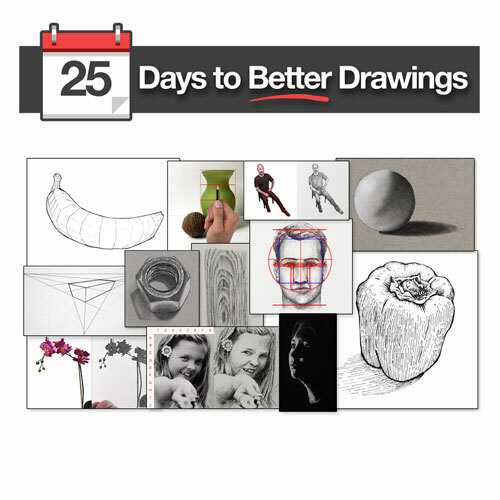 MODULE 6 – How to paint architectural elements in a scene and create the illusion of details. MODULE 7 – How to use the mark to create the illusion of moving water. MODULE 8 – The power of using silhouettes in a landscape. MODULE 9 – Pastel Technique – Dry Wash.
MODULE 10 – Pastel Technique – Wet Wash.
MODULE 11 – Pastel Technique – Scumbling. MODULE 12 – Pastel Technique – Feathering. MODULE 13 – How to use the special properties of oil pastels to create a dramatic landscape. MODULE 14 – How to properly mat and frame your work. 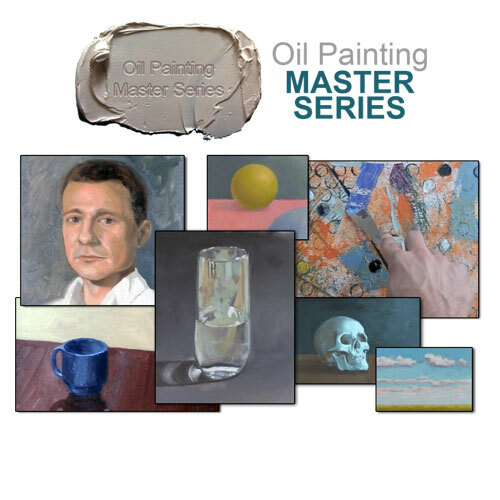 MODULE 15 – A conclusion to “Pastel Landscape Mastery”. 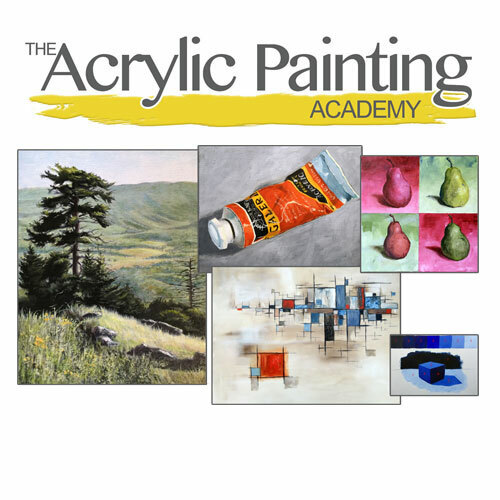 "Pastel Landscape Mastery" is not an ordinary course that simply illustrates one technique or medium through one or two demonstrations. 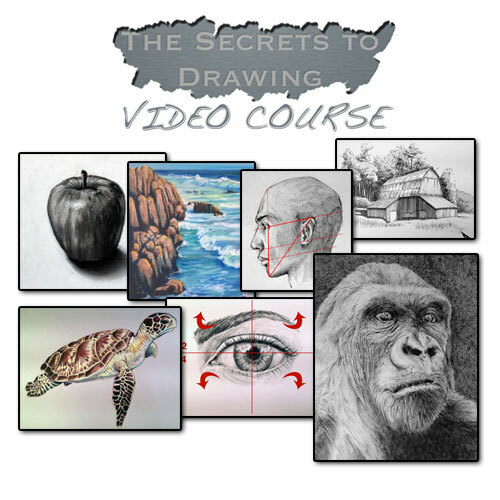 Instead it is truly comprehensive, covering many techniques and subjects through many completed drawings/paintings. 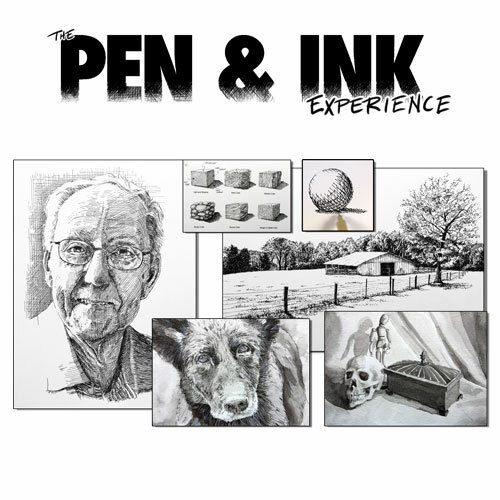 Combined with the ebooks, there's simply not another learning experience like it. 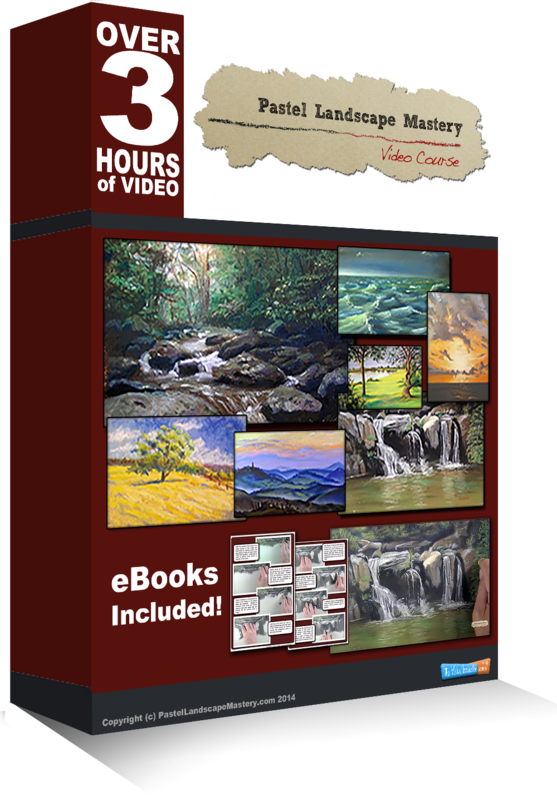 "Pastel Landscape Mastery" is included with membership, but if you are interested in the stand alone version of this course, it can be purchased here.